Think about a “Beautiful yet Messy” table you have gathered around. Who was there? 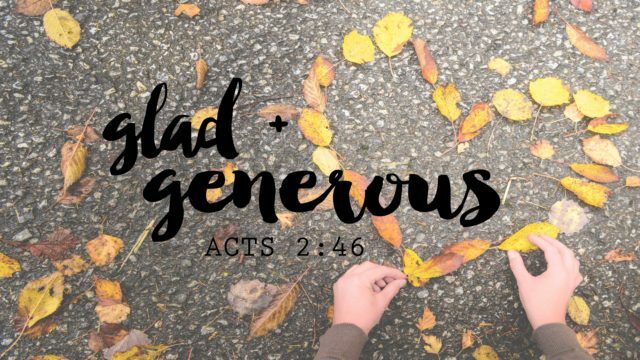 What does it look like to excel in the grace of giving? What is it that God wants you to see that you can’t see?